See if your school could benefit from a flexible program focused on bringing mindfulness and wellness to senior high school students and faculty. The path to student wellness starts with educator wellness. It is time to make space for educator wellness. Schools are becoming increasingly complex environments and the level of overwhelm among students and teachers alike are on the rise. With a great deal of focus and attention directed towards student wellness, the wellbeing of educators has been often overlooked. At Project Inward, we believe that wellness and personal development is a parallel process for both the adults and the students in an educational environment. Student wellness can not be addressed in a sustainable away until educators and administrators become greater keepers of their own health and wellbeing. 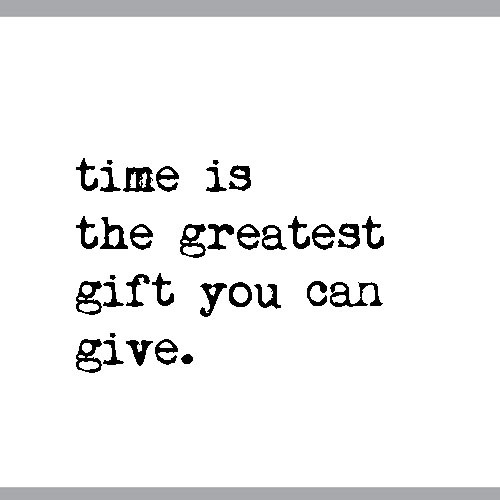 At Project Inward we offer educators time. Time to reflect. Time to connect to inner wisdom. Time to create deeper awareness so that they can more fully support their students on their own path to wellbeing. The goal of this program is help educators and administrators to slow down so they can reflect on ways to better support their own wellbeing and begin to reimagine a school environment where both students and staff feel calm, supported and energized. Tailor Project Inward to meet your school’s specific needs. No two schools are the same. The same is true of teachers and administrators. That’s why Project Inward is a consultative service offered to individual schools. It can truly be whatever you need. Let’s change the conversation in schools, together. Levels of anxiety and overwhelm among students and educators alike are on the rise; change is needed as the current trajectory in schools is simply not sustainable. It is time to shift the conversation toward school wellness and create the space needed to imagine a healthier future, together. ProjectInward is dedicated to helping schools to incorporate mindfulness and wellness programs in a way that will work best for their students, faculty and broader community. Are you ready to make time for educator wellness?